My coaching client Gordon Martin’s 25 lbs. weight loss. Gordon has a stressful lifestyle which includes working 2 jobs, completing graduate school and travelling a lot since he’s a pilot. He also has slow metabolism and he has NEVER been able to lose weight before in his 36 years of life. Despite these obstacles, Gordon has shredded 12 CM (4.5 inches) of fat around his waist while gaining muscle mass and tone on his arms and shoulders on my coaching program. He achieved all this progress while working out at home less than four hours per week and eating a diet that kept him full and satiated at all times. His training took up almost no time and he was able to do it all from home. (Yet he still gained muscle mass on his arms and shoulders). He ate a diet which kept him full and satiated. (He still lost 25 pounds). His results didn’t happen overnight. He saw very small decreases in his waist and hip size each week. These added up over time! (All quotes are taken directly from Gordon Martin’s testimonial, the full testimonial will be posted at the end). If my coaching program sounds like something you would be interested in, you can apply before 1 August 2016 by Clicking Here. 1a) Why did you hire me as your body transformation coach? I hired you because you struggled with your weight growing up. You know what it feels like to struggle with body image in a world that tells men that they are not allowed to have body image issues. Most of all, you were able to overcome all of these obstacles and build an amazing physique! I knew you were the real thing before I hired you! 1b) Was it an easy decision? Yes! You were incredibly supportive from the time we first chatted on Skype. 2) How has my coaching helped you with your body transformation? I have lost over 25 pounds and about 4.5 inches since we started. I still have a long way to go, but I am so much happier with my body. 3) Did your body transformation help you overcome other issues in life? The combination of support, healthy food, and exercise have made me feel less stressed out and more capable of handling daily challenges. When I get in a bad mood, it’s time to work out! 4a) What kind of results have you gotten since you started following my coaching program? 4b) How do these results compare to the results you got on other programs you followed prior to my blog advice and coaching? The results are slow but steady. Other programs always offer a quick fix… the quick fixes sometimes work. Then you stop, and you gain everything back again. Your coaching is more like running a marathon rather than sprinting a short distance. I now realize that it will take another year or so before I reach my goals, but you have given me the tools to reach them slowly but surely. You helped me build new, healthy habits! 5) How do you feel about the structure of my diet plan? Do you feel strong and energized on it? Is it easy to prepare the meals and stick to the diet throughout the week? 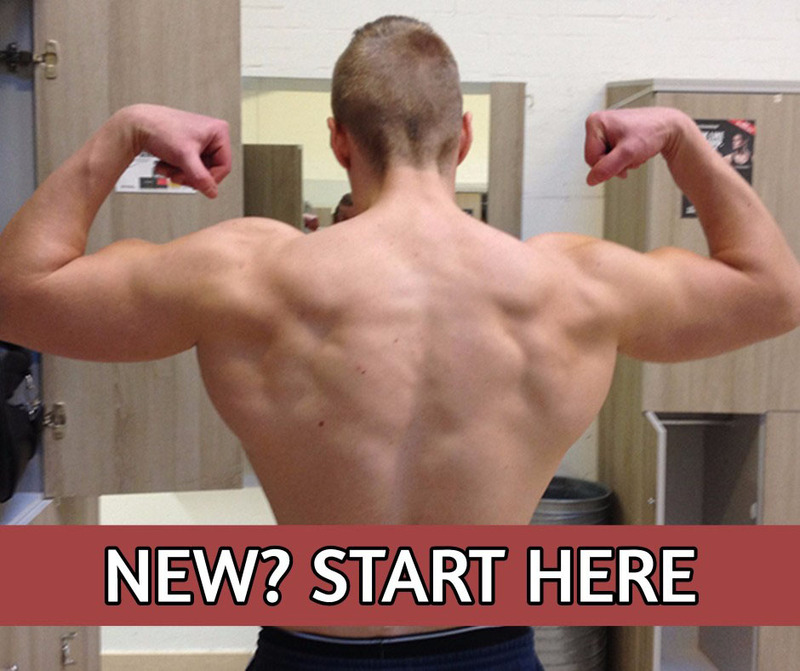 6) How do you feel about the structure of my training program? Do you feel your muscles get worked well in a time efficient manner? 7) What makes my training programs and diet plans better than those you tried before? The personal interaction and accountability. When I first started, I often found myself choosing healthier food options because I did not want to have a bad weekly check-in with you. I knew that if I did bad, you would question my commitment, and I would feel like a lazy fool. 8) How did you like the weekly progression check ins and monthly progression photos? Did they help you stay focused and stick to your plan? I will probably do weekly check ins and monthly progress photos for the rest of my life. This is the ONLY thing that consistently works for me. It’s Monday morning, and I am already thinking about what I need to do to have a great week and lose some more inches off of my mid-section. Making photos of yourself is a great way to critique your physique. It’s totally different than simply looking in a mirror. 9) During my coaching you had access to my private email address and you could ask any questions that came up. Do you feel I gave you timely and clear replies to your questions? You were always easy to reach and gave me thoughtful, educated answers to my questions. 10) How clear are the exercise and diet instructions in my documents? Were they easy to follow? Very clear and easy to follow. I would tell future clients to turn off their brains, listen to Oskar, and get ready to lose some weight. 11) Is there anything you would like to add? If so, please do it here. You are one of the few people on the Internet involved with men’s health topics that actually cares and can get results for clients. The money I spent on your coaching services are the best money I ever spent!